OUR COUNSELORS ARE LIFEGUARD AND CPR CERTIFIED! 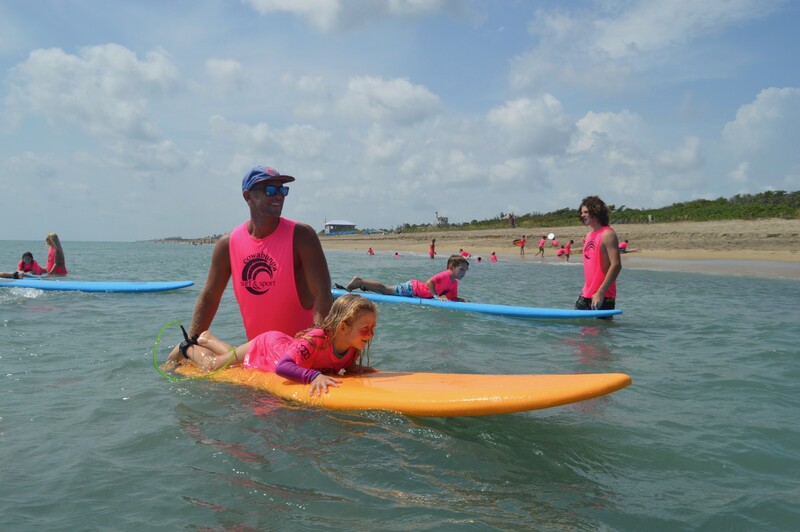 Your child will gain self-confidence, new skills, life lessons, great memories and valued friendships! 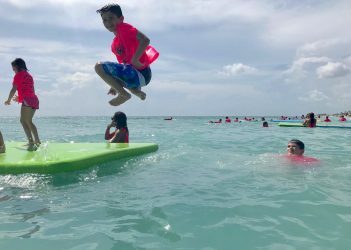 Small, supervised groups rotate throughout the day surfing, skim boarding, body boarding, and paddle boarding as they are instructed in water sports and water safety skills. 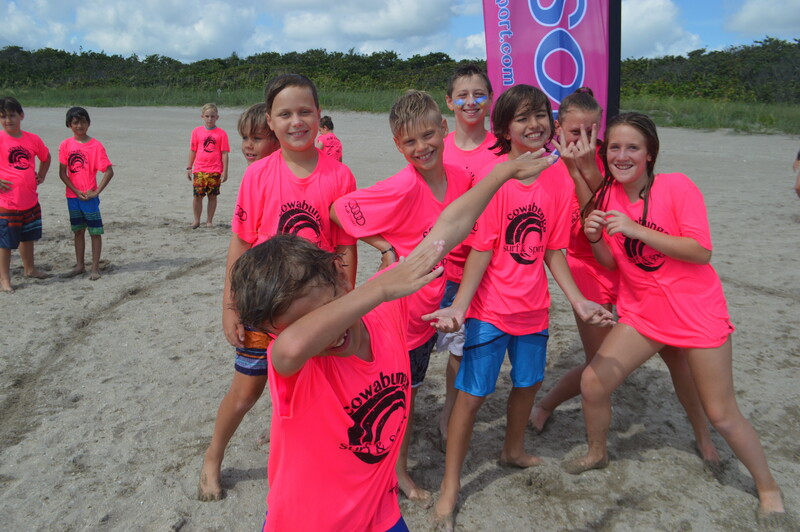 and lots of aquatic and beach games add to the fun!